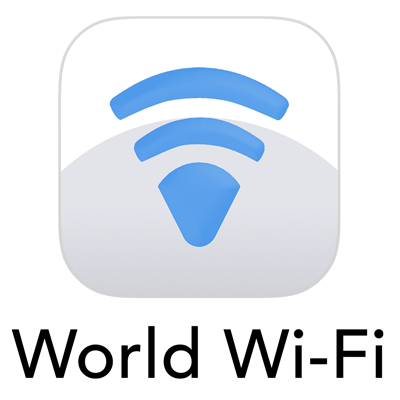 World Wi-Fi, your path to connecting easily and securely to millions of free Wi-Fi hotspots all over the world. 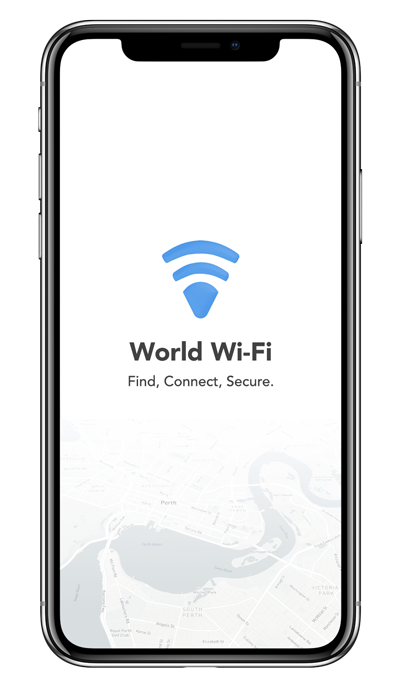 Find and connect to millions of free Wi-Fi hotspots all over the globe safely and securely. No matter where you are, World Wi-Fi has you covered. Getting online when you’re on the go can be tricky – even more so when travelling. 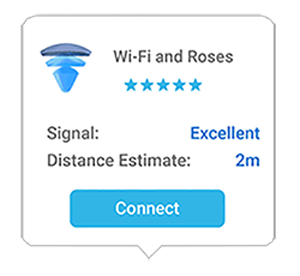 World Wi-Fi helps you find millions of Wi-Fi points quickly using Map View. When you’re next to a hotspot, you’ll receive an instant prompt to connect. We also give you our best estimate of its quality. A couple clicks are all it takes! Most open Wi-Fi hotspots are unprotected. This puts your data at risk.  World Wi-Fi protects you with enterprise-grade VPN* security. Your data is now encrypted and your privacy is protected. *The App will not connect via VPN if prohibited by local laws. Don’t worry if you don’t have internet. You can find your way back online with our lightweight offline maps. It’s perfect to do before travels! 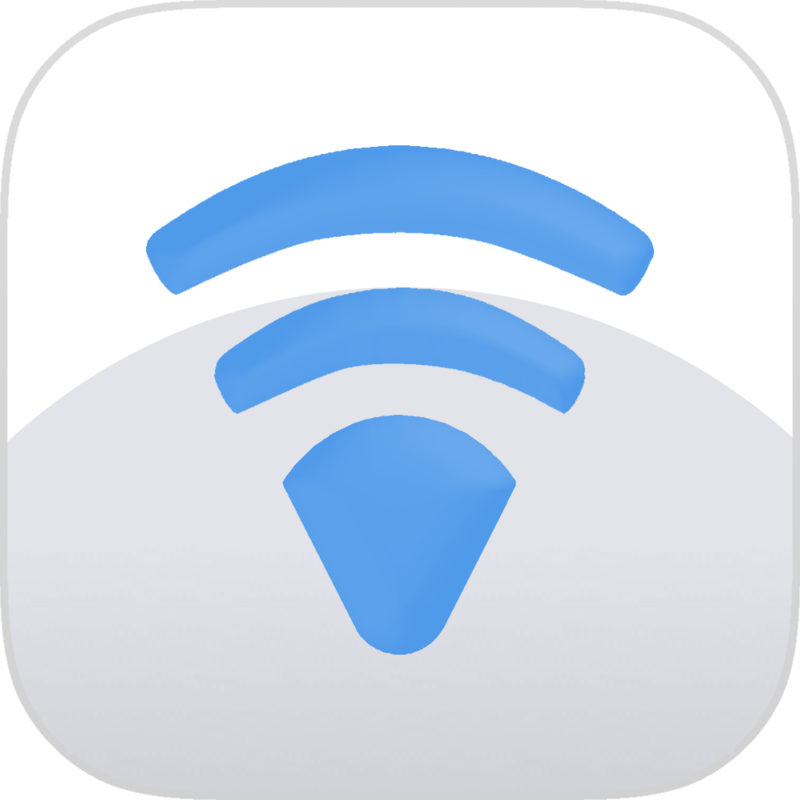 When you’re close to a Wi-Fi hotspot, just switch to ‘AR View’ within the app. Playing hide-and-seek with Wi-Fi is over. As a Lifestyle Rewards customer, you get exclusive access to World Wi-Fi package which includes all of its useful features. 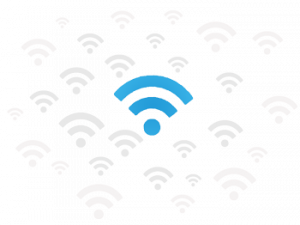 * World Wi-Fi® requires an internet through Wi-Fi or a cellular data connection to find Wi-Fi hotspots. You can download an offline map to find Wi-Fi when offline. 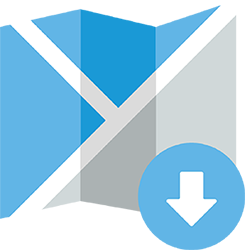 1 Packages automatically expire at the end of the subscription period. See all terms and conditions here.